If you weren't already convinced that Toronto wunderkind Clairmont The Second is a prodigy, his latest effort will convince you. Lil Mont from the Ave is a tight, cohesive and incredibly fun album on which Clairmont flexes his musical dexterity and lyrical might. 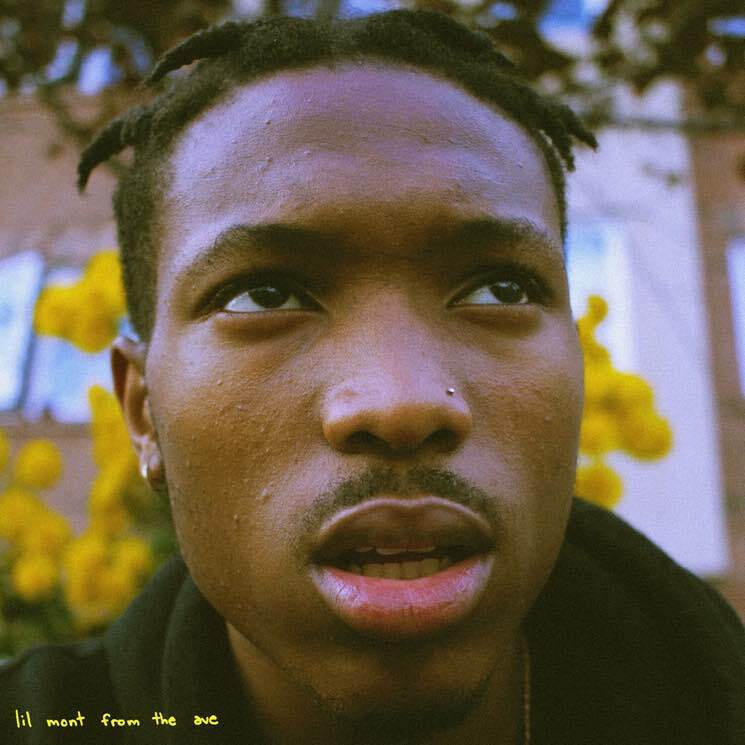 Maturity and comfort shine throughout here; the production is clean, and Clairmont's flow is sharp and confident on each track. He sounds completely at ease on standouts on like the infectious "Gheeze" (worth repeating several times), "Wezide" and "Ma Homie Gawd" (a bright, snappy collaboration with Hezi), the album's only feature. The honesty of "Luvin' Ona Budget" is endearing ("I don't have my G2 / promise you I'll get it soon / but right now it's 89 Weston," he croons), and production-wise, Clairmont seems beyond his years on the full-bodied "2 Rich 4 Me."